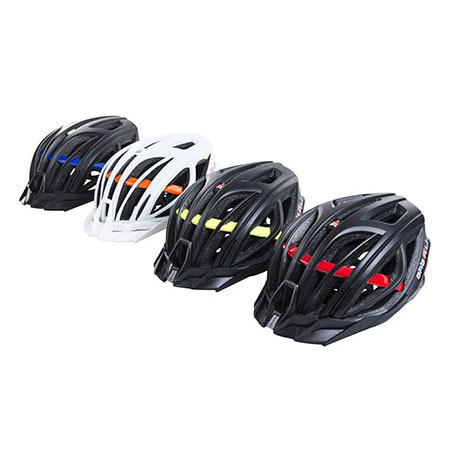 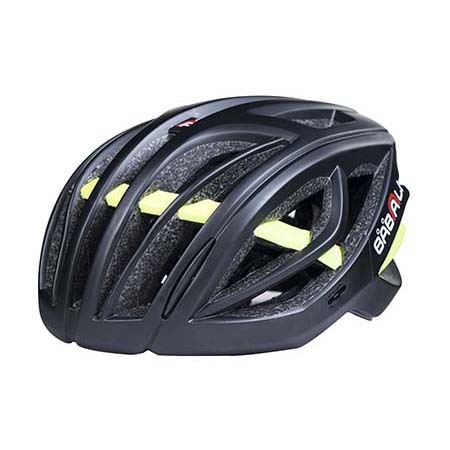 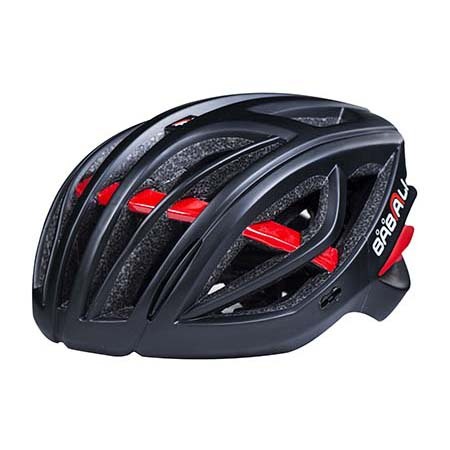 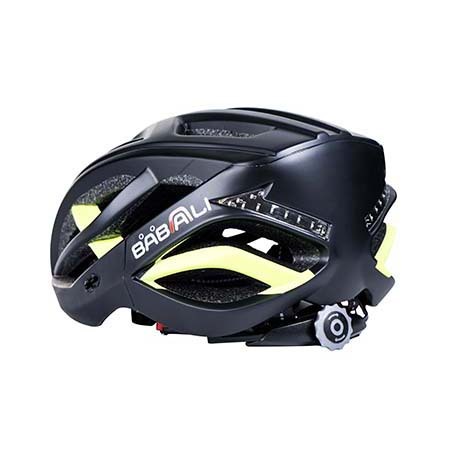 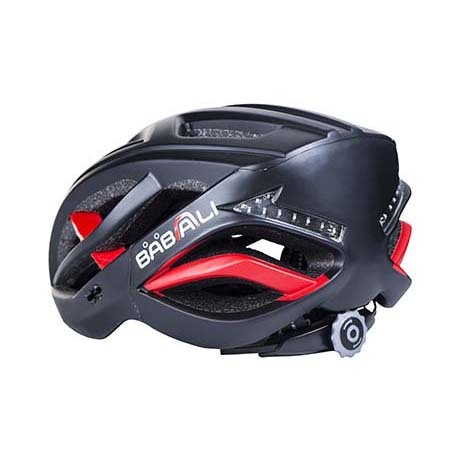 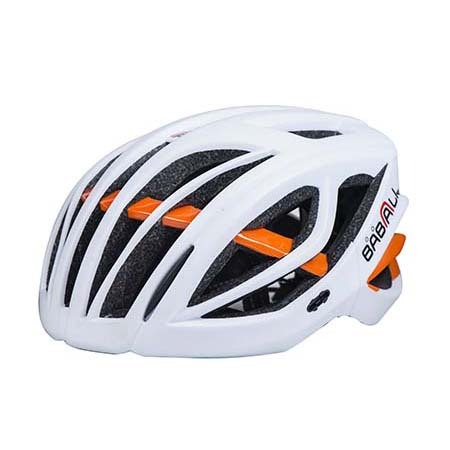 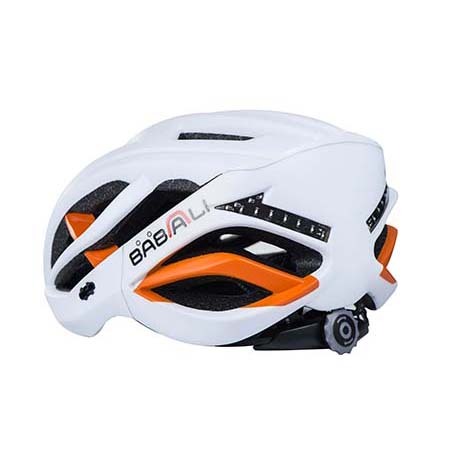 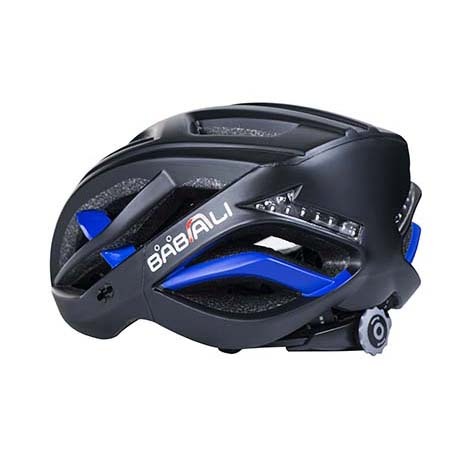 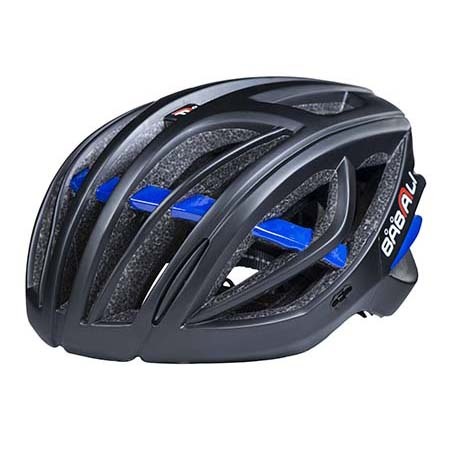 This Smart Cycle Helmet includes built in LED Turn Signal Indicators which are controlled by a wireless remote. 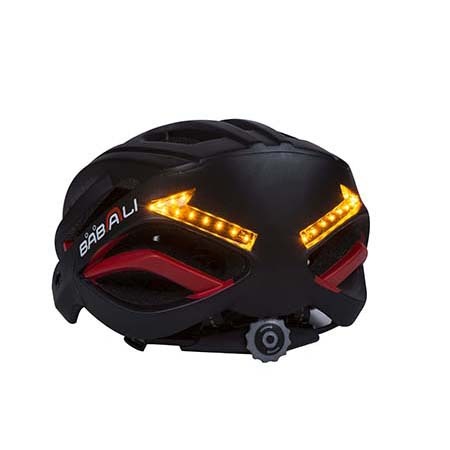 Featuring three (3) Turn Signal Functions – Double Flashing / Turn Left / Turn Right. 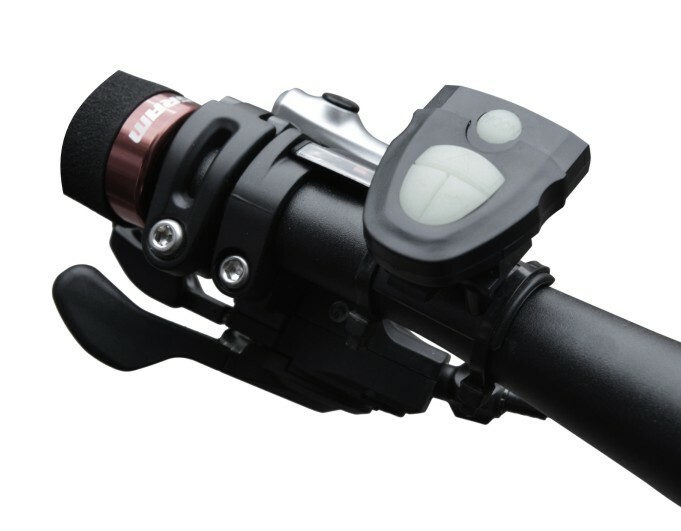 The Wireless Remote attaches easily to handlebars which can be transferred between bikes. 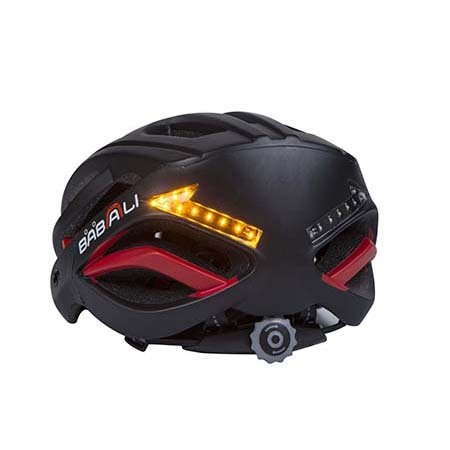 As is seen on cars, this Smart Helmet include indication lights arranged on the back of the helmet. 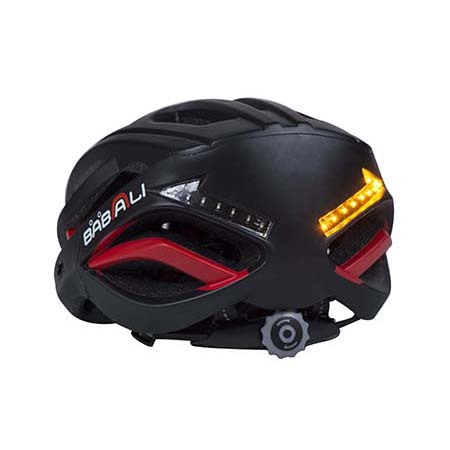 Using a remote controller mounted on the handlebar, it is now possible to warn those behind by pressing the left turn, right turn or go straight signal on the remote controller, relieving the riders from any inconvenience or traffic safety issues caused by gesturing or looking back.